DIMIX Gives You Sky!!! Enjoy & Stream…. 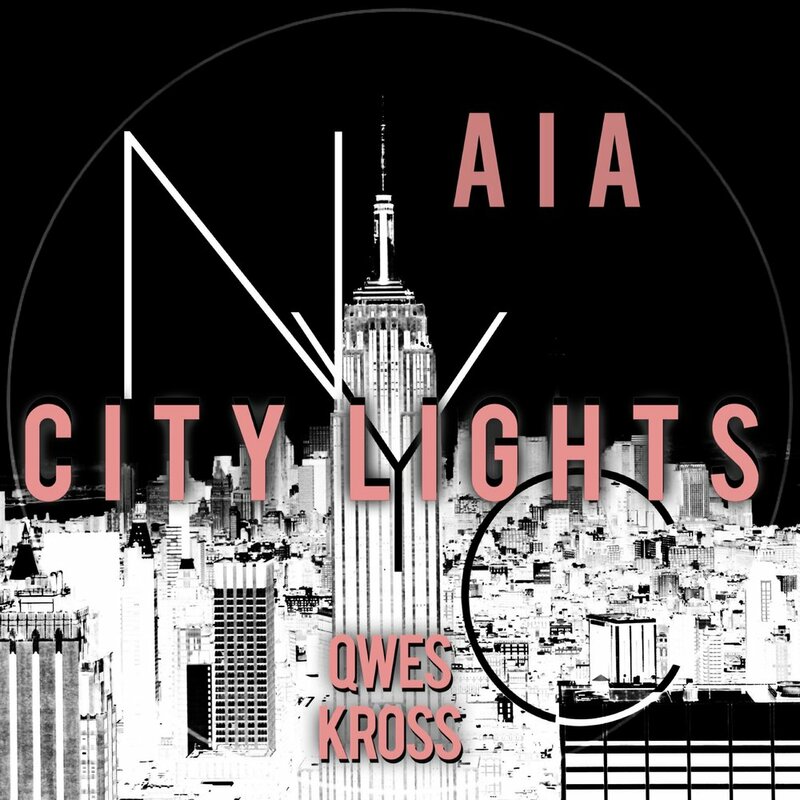 AIA/Qwes Kross hits you with their new release NYC (City Lights) Stream in below to the NYC Playlist and hear the new release as well. 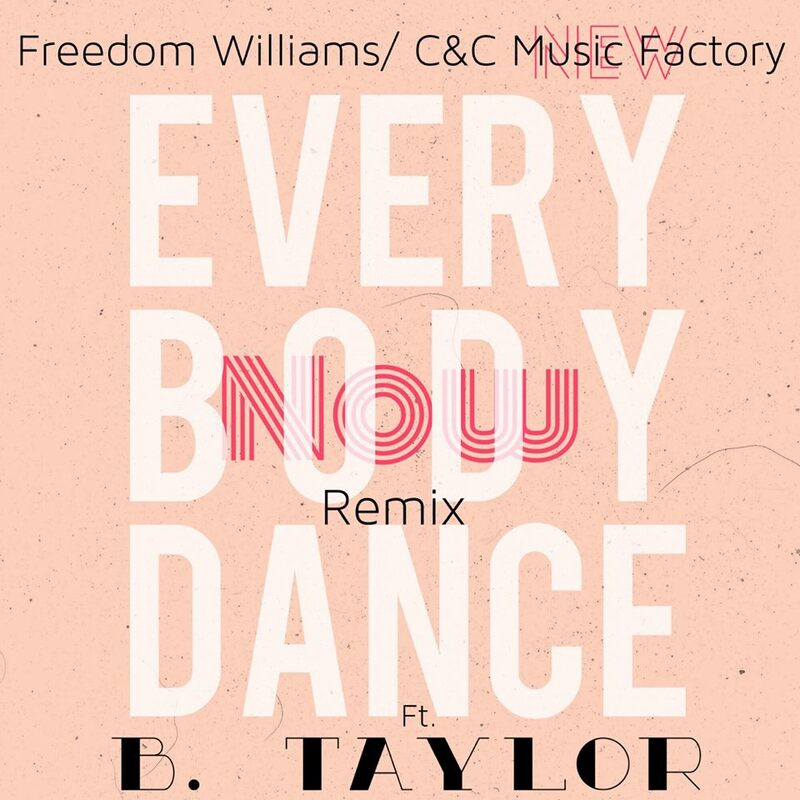 (The New C&C Music Factory) as he releases his new single Every Body Dance Now (Sweat Summer Mix) FT B.Taylor looking forward on much more from him and all of our 50/50 Global EDM artists. You can always hear new releases here, on our daily Spotify New artist Playlist, and New Music Alerts.